Palach Week 1989, photo: Czech Television There are many forms of protest, but few as radical as self-immolation, especially when committed by a 20-year-old student with all of life’s prospects ahead of him. Yet this is precisely what Jan Palach did on Wenceslas Square in January 1969. While his act did not result in an immediate resurgence of national uproar against the Soviet invasion of 1968 and the rust of normalisation that began setting in, it was seen by many as an inspiration for the first mass protest twenty years later, which lay the groundwork for the mobilisation of Czech society and the eventual November revolution. Until the final year of the communist regime, dissent remained an activity of a relatively tight group of individuals. Although new movements such as the Peace Club of John Lennon and Czech Children had sprung up and Perestroika was forcing the Czechoslovak communist regime to seem more open to societal discussion, the party was still remarkably staunch in its commitment to keep to the old order, as opposed to many other eastern bloc countries at the time. Jana Marco, who was a member of the Charter 77 movement and one of the organisers of what became known as Palach Week in, describes how she and her compatriots perceived the situation going into January 1989. “From today’s perspective I see it much more optimistically than back then. It was dreary and complicated. No one would have guessed the eventual outcome and that November 1989 would come around. However, speaking for myself, I was optimistic. In December 1989 there was a gathering on Škroupovo Square in Prague’s Žižkov neighbourhood, where we were allowed to meet up. It was the first permitted gathering in fact. Yet as the chartists and other dissenting organisations were preparing for the honoration of Palach’s sacrifice, Václav Havel received an unexpected anonymous letter. Its author said that he intended to follow Palach’s example and burn himself during the anniversary days. 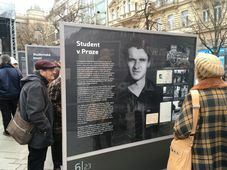 Jan Palach, photo: Wikimedia Commons,CC BY 3.0 CZ Mrs. Marco says that she and her colleagues suspected it was an StB trick, but Havel had to react to it nonetheless. Havel in fact first brought up the subject of a radio broadcast with one of the primetime broadcasters of Czechoslovak Radio, which at the time was under the control of the regime. However, he said he would do no such thing. One of the people who listened to Havel’s speech was Jakub Železný. Today one of the country’s most popular news presenters on Czech Television, in January 1989 he was a 15-year-old grammar school student. He says that Jan Palach was a great hero for him and his friends. 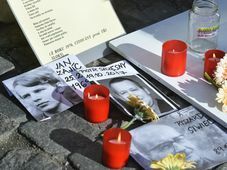 Jana Marco, photo: archive of Jana Marco The chartists had agreed to honour Palach on Sunday, the January 15, a day before the anniversary of Palach’s self-immolation. However, the State Security service was expecting them and arrested the leaders on their way to Wenceslas Square. Mrs. Marco was one of those taken by the police, but she along with the others was released after being interrogated. The next day, they agreed they would go to the statue of St. Wenceslas, close to where Palach committed the act, individually, so as to make it harder for the police to catch them. 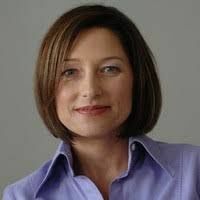 Jana Marco was then sentenced to nine months in prison and remained incarcerated until October 1989 in the Všehrdy correction facility, located in north-west Bohemia. However, the events did not end with the round-up of the main dissenters. In fact, Palach Week went into public memory as the first truly wide ranging protest that went on for days. 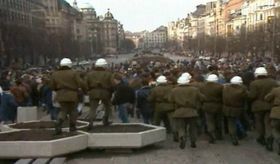 Despite the police crackdowns, people were constantly coming back and others joining in, often packing much of Wenceslas Square in the process. Eager to honour his hero, Jakub Železný went out onto the streets multiple times. 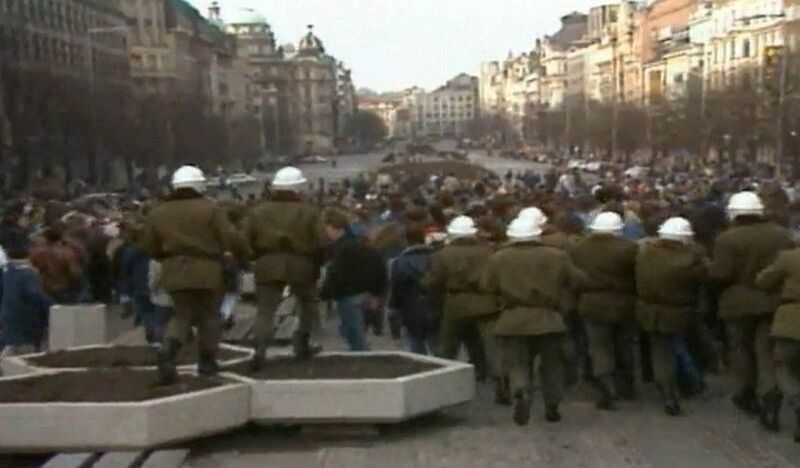 Palach Week 1989, photo: Czech Television “I took part on Sunday 15, then Monday 16, Tuesday 17, Wednesday 18 until Thursday 19. I remember the situation very well because we were there with my friend and were surprised by the number people there. Wenceslas Square was crowded by people on the upper part of the square. There were some police troops present, but I think they were surprised about the crowd too. We were there, we screamed something. We were very happy and nothing happened. I think this was the reason why people came the next day. Arrests took place, Václav Havel and some others were arrested on Sunday. However, people came back on Monday and then on Tuesday. There was also action outside of Prague. In the Moravian capital of Brno, around 500 people took part in a remembrance mass. 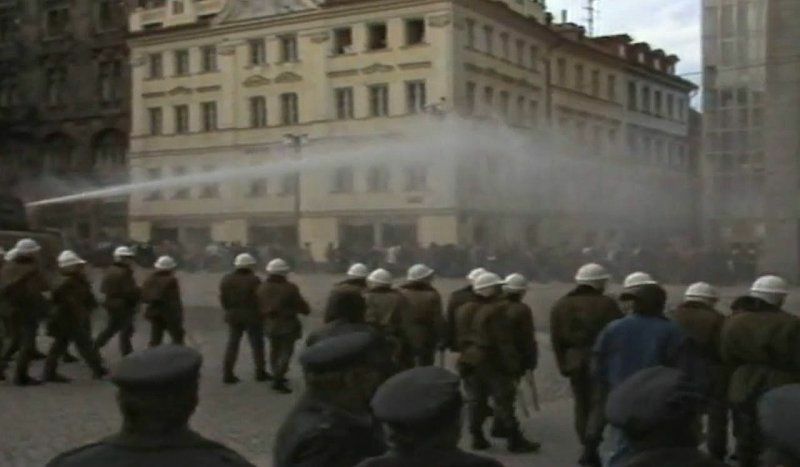 Meanwhile, brutal police crackdowns continued and aside from batons, protesters also had to count on water cannons. Even the 15-year-old rebel was seized. Jakub Železný, photo: Jana Přinosilová / Czech Radio An excerpt from Czechoslovak Radio reporting on the protests at the time gives an idea on how the protests were portrayed. 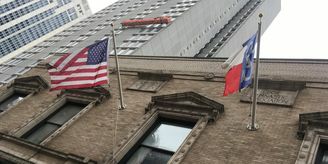 However, the regime’s handling of protesters caused problems abroad. The Czechoslovak delegation led by Foreign Minister Jaromír Johanes, was accused of breaking the Helsinki human rights agreements, while attending an OSCE conference in Vienna. As foreign media outlets criticised the crackdowns, the Czechoslovak government defended itself with claims that the protests were being organised from abroad. On Wednesday, January 18, two members of an independent peace organisation met with a representative of Prime Minister Ladislav Adamec, who promised to hear out their complaints regarding how the police forces were handling the situation. Public order units were then told not to use force. However, this only encouraged more people to come, as Jakub Železný recalls. Altogether, around 1,400 people were arrested during the Palach Week protests. Many were also injured in clashes with the police. The ruling communist government even pushed through legislation that made it possible to hand out tougher sentences for those who “obstruct the authority of police officers” and broadcast several appeals from pro-regime minded members of the public, against similar protests. 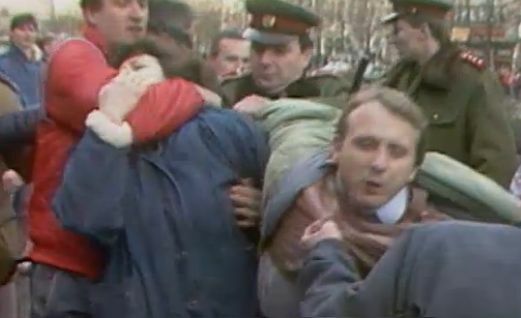 Palach Week 1989, photo: Czech Television Nevertheless, something had changed in the wider public perception. After being released from prison on May 17, Václav Havel decided to capitalise on the increased public willingness to show disapproval with the regime. Together with his colleagues, he penned a petition titled “Několik vět” [A Few Sentences], whose seven points called for changes including the release of political prisoners, free assembly and opening up free discussion. 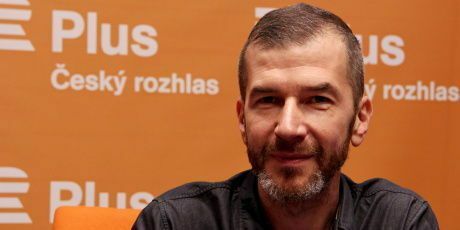 The petitions name was the idea of Jiří Křižan and was inspired by a manifesto written by Czech reformist writer Ludvík Vaculík during the Prague Spring, titled “Two Thousand Words”. 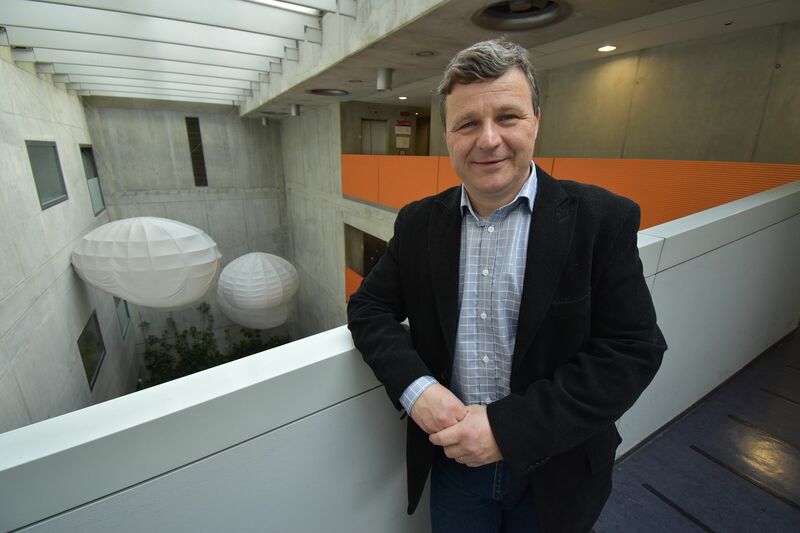 Professor Jiří Přibáň from Cardiff University recently wrote an article in Právo on the events of Palach Week and their impact. 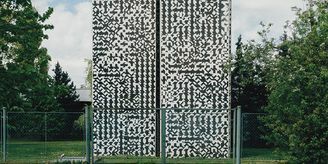 By the autumn of 1989 the petition had been signed by around 40,000 people and their names were regularly broadcast on Radio Free Europe and Voice of America. 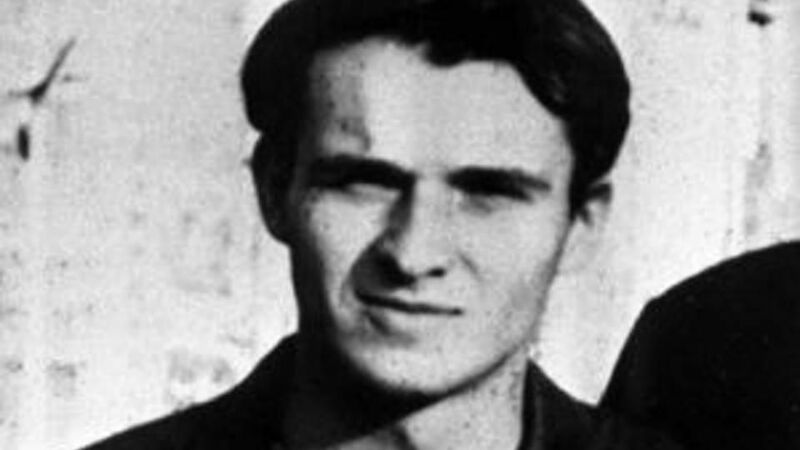 Although he died in 1969, many who were there see Jan Palach as the man who set the road to freedom by his act. Jana Marco has returned many times to Wenceslas Square since freedom was won in 1989 to lay her bouquet of flowers. 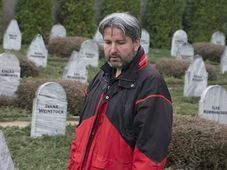 Jakub Železný has since taken part in events reminding the public and the younger generation that did not live through the events of Palach Week, of the virtue of Jan Palach’s sacrifice. He says he will fight vehemently against any who try to relativize his sacrifice and the regime that he opposed. Professor Jiří Přibáň sees a call never to accept conditions which are unbearable.